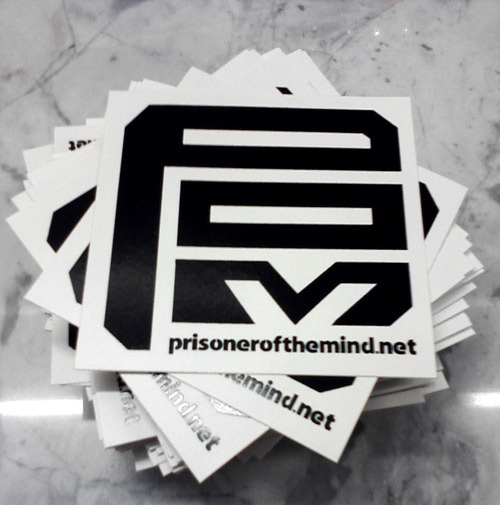 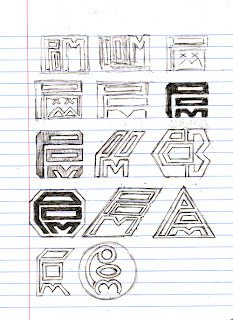 Prisoner of the Mind stickers started out as numerous sketches in my notebook. 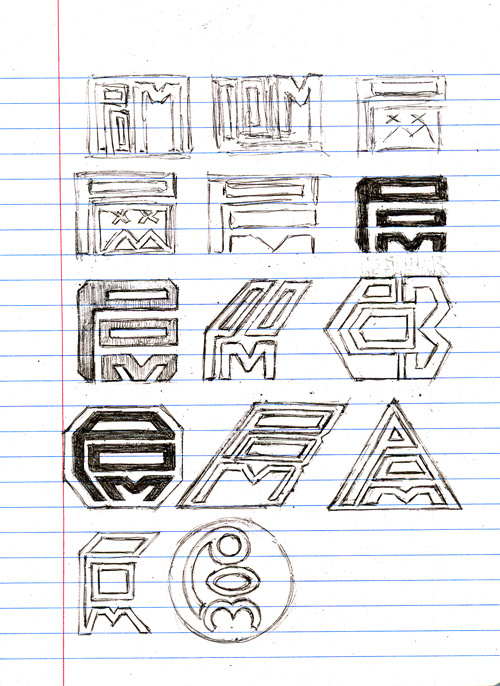 I do a lot of my creative roughs on the subway, I put on the headphones and go to work. What else are you going to do?